For most people coming to big cities to work, finding a space to live in temporarily among the urban maze can prove to be an ordeal. 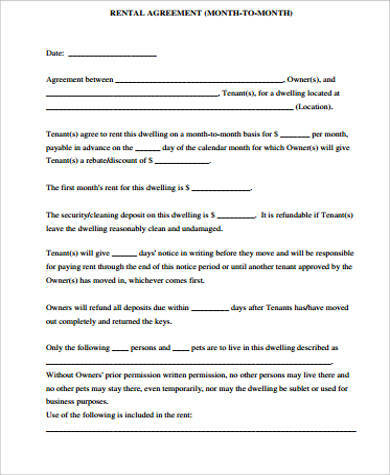 Add to that a bewildering array of agreements for the unaccustomed tenant who must be able to differentiate between a rent or a lease and you have a problem instead of an agreement. Finding out the difference between rental and lease agreements can prove less of a hassle and makes the tenant and landlord understand each other easily. 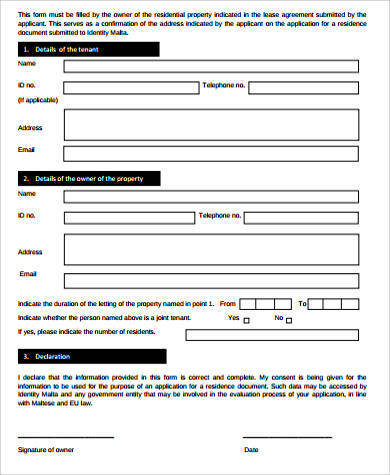 Our free downloadable and printable Sample Agreements for rentals can be used as reference for both landlords and tenants. These are all easy to read and comprehend with different kinds of examples that may be used by both parties as the outline for their agreement. 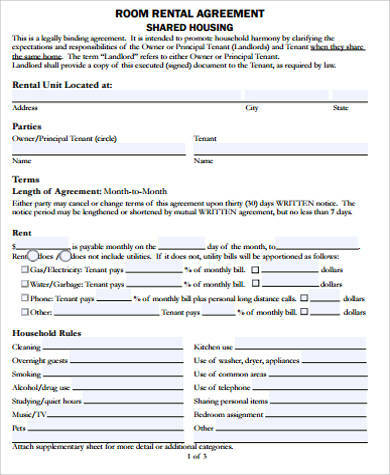 A rental agreement can basically be explained as a tenancy where a landlord gives a tenant the right to occupy the premises for a short period of time that usually lasts 30 days. 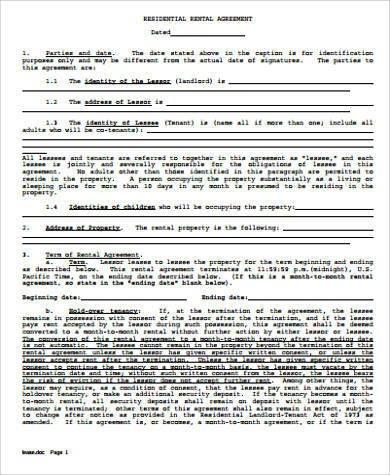 The agreement is then automatically renewed once the terms are up unless the tenant or landlord ends the agreement by submitting a written notice. By law, landlords are allowed to collect a security deposit before a tenant moves into the premises. While the amount collected has not been defined by most countries, in some U.S. states, the amount is usually a month’s or two months’ worth of rent. Some laws require landlords to deposit the security deposit in a separate account while there are other laws that require landlords to give the interest of such deposits to the tenants. In most instances, there’s a five-day grace period for late rent, but usually if the tenant hasn’t paid on time, a notice to pay or quit is usually served by the landlord. Similarly, a landlord can impose late fees for those tenants who weren’t able to pay on time. Unfortunately, there’s not much rent control laws to protect tenants in most cities around the world. For fixed-term agreements, landlords may not be able to raise the rental fee unless there are circumstances that warrant such increase, but only if the tenants are notified. Monthly rentals are more prone to rent increases due to the short period of the agreement. 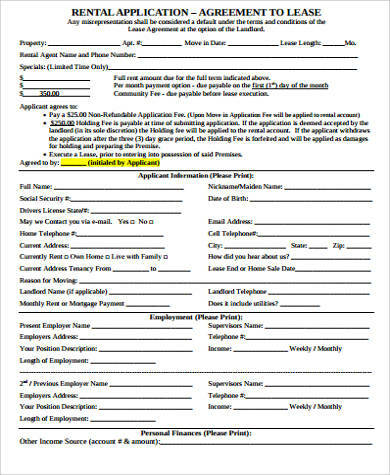 The landlord can usually do this by informing in writing 30 days before the rent is raised. Those are just some of the issues that are normally raised in the statute of landlords and tenants. 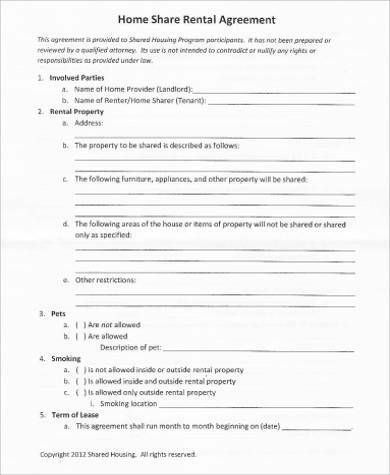 For other agreements, check out our House Rental Agreements and Simple Rental Agreements that can be used for cases in the examples provided. 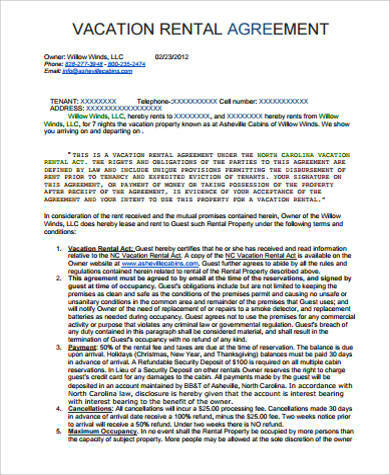 While different cases are being provided, the basic concerns stated above are the same things that are usually applied for all rent agreements. Generally, most complaints center around security deposits. It’s important for tenants to know that the use of deposits can cover unpaid rent and can be used to pay for the last remaining month of stay should the tenant decide to cease renting the premises. Deposits are also used to cover repairs for damages that have incurred during the tenants stay BUT NOT normal wear and tear. There are ways for tenants to protect themselves from being charged with their deposits by recording the condition of the premises before moving in. 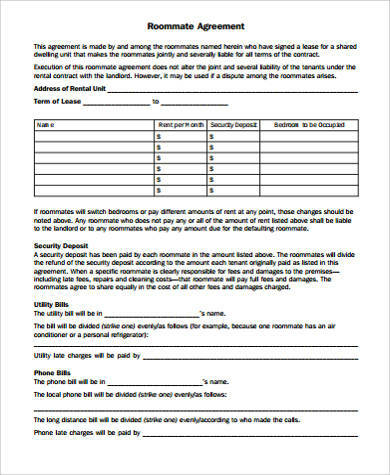 For Room Rental Agreements, please click the link for several examples that users can use and make as reference for such kind of agreement.